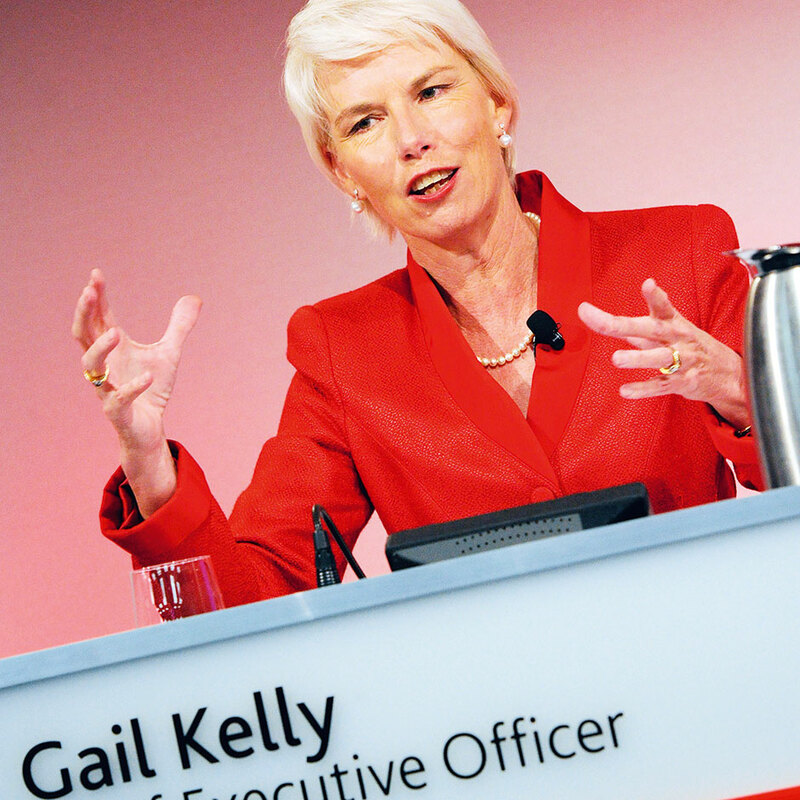 In 2002 Gail Kelly became the first female CEO of a major Australian bank, and remains the highest paid woman in the country. As the leader of the Westpac Group Kelly oversees $631bn in assets, 36,000 employees and over 1,500 bank branches. Part of her work has been to transform the bank’s image by applying a multi-brand strategy, most notably by taking over her former employer St George Bank, a popular Australian lender. Under Kelly, Westpac has employed women in 37.5 percent of its leadership positions, a comparatively high number for the notoriously male-dominated banking industry.